Posted on 25. Feb, 2010 by Corey in All, NCAA Basketball. 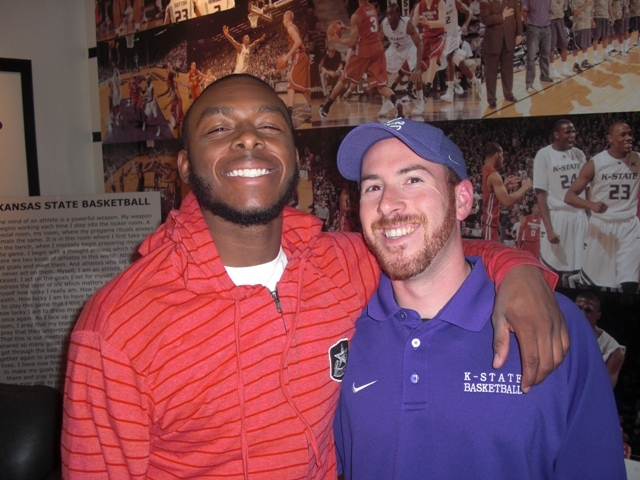 Kansas State Wildcat point guard Jacob Pullen is playing as well as any player in the country. He is averaging almost 19 points a game in leading his team to a current 23-4 record and number six ranking in America. But he does have one problem off the court, a struggle between listening to two people telling him what to do. One of those people is teammate Curtis Kelly, standing at six foot eight inches and around 250 pounds, largely towering over Pullen and his barely six foot frame. The other corner stands the number one women in his life, his mother. As Pullen listens to both of them on opposite ends of the same argument, so far he has listened to Kelly and the rest of his K-State teammates. Luckily for everyone, Pullen returned to campus after the Christmas break with the beard intact, and has continued his hot play throughout the Big 12 Conference season. 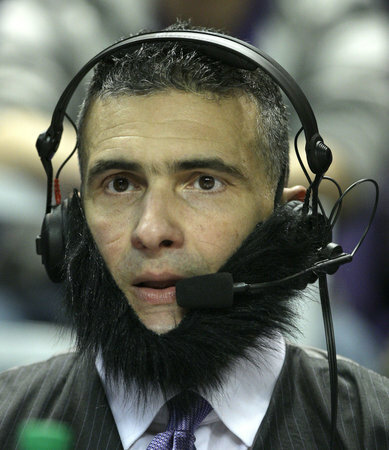 Fans have become so attached to the beard that students have begun to grow them or at least wear a fake one during games. 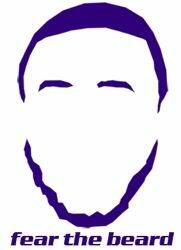 Some of Pullen’s Wildcat teammates have also tried to grow a beard to help their own personal play. 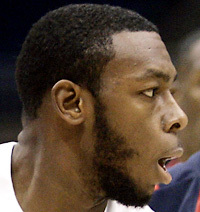 I think it is fair to say that Pullen will not be shaving for a while, hopefully until at least mid April when the team gets home from the Final Four in Indianapolis.